One last look: An Easel and Black Magic Card. Ok-So I have had three months-technically four-to play with this set and we are into the last few days of availability. Waaaa. Ok-That was my last whine/cry, for this set anyway. :0) So-You have until Tuesday to get this great set. Here is the info again-Watercolor Trio #117050 … [Read more...] about One last look: An Easel and Black Magic Card. One of my past customers, now a fellow demonstrator, took some trades for me to Convention. I so wish I could go but we don't want to throw the hubby over the edge with 2 Girls- 5yrs. and 2.5yrs. Right now the 2.5 is a total demon child. Most of the time she is good but … [Read more...] about Convention Trades. Filed Under: Techniques Tagged With: Builder Wheels, Convention Trades, Elements of Style, Poppin' Pastels technique. It’s A Sneak Peek-Summer Mini. I have been playing with some of my new sets from the Soon to be released Summer Mini. As a Demonstrator, I get to Pre-order and what a thrill it is to play with something Brand- Spankin' New. 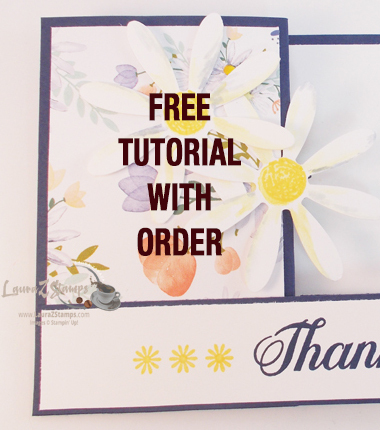 This is a Lovely card (if I do say so) that was made with the Watercolor Trio (Not … [Read more...] about It’s A Sneak Peek-Summer Mini. I thought perhaps you needed to see another Pop-Up card with the Sizzix Die. Inspiration comes from all over. 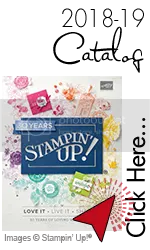 Someone mentioned that it was a granddaughters 16th B-day coming up and that she really liked this stamp set-Dreams Du Jour (#111624-$18.95). I knew I wanted to … [Read more...] about Birthday Pop-Up Card. Bright Delight Rub-on’s only Class. A week ago Wed. I had a Rub-on-only Class called Bright Delights using same named rub-on's. I charged $12 to make 4 cards and 1 gift item using our Sizzix Bigz Die-Bag with Scallops. The original idea came from Patty B. of www.pattystamps.com. I cased but then tweeked … [Read more...] about Bright Delight Rub-on’s only Class.